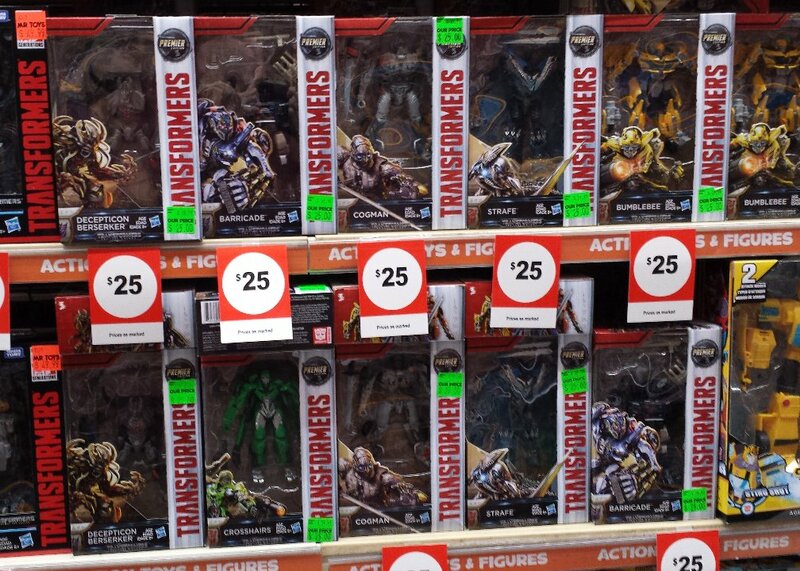 Considering Kmart had the starter packs on clearance really quickly, and are still shelf-warming, I wasn't expecting to see any more of the TCG there (or at BigW). 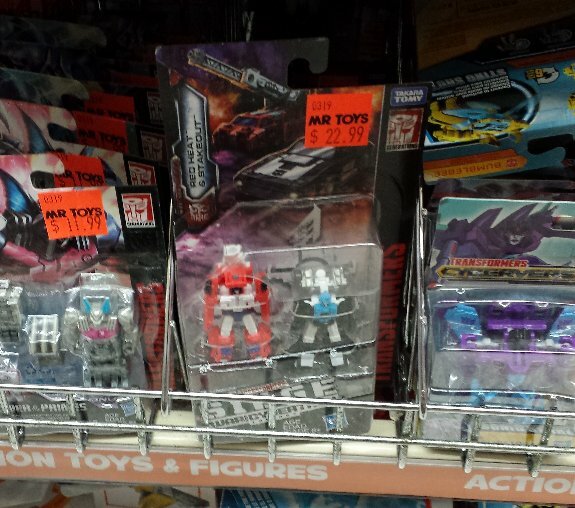 Just checked Mr Toys Macgregor, still no siege figures, but they did have some Last Knight and Power of the Primes. 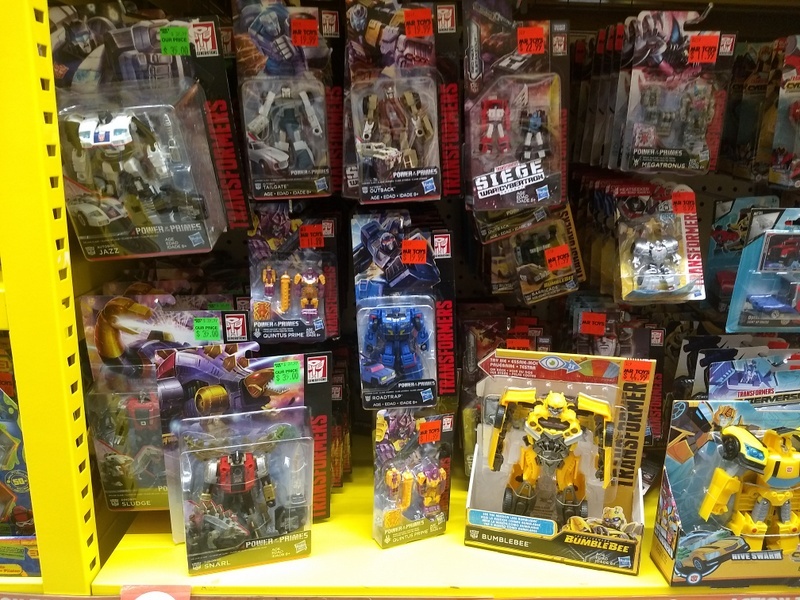 But, they also had Golden Lagoon 3 pack and Golden Lagoon Starscream, they were in packaging and we still coming out for the shelf, not sure if Golden Lagoon MP10 was there. 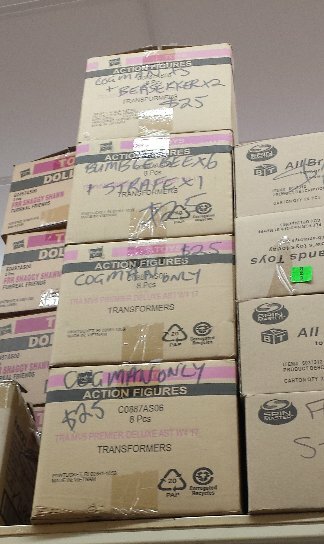 Also they had MP 34S Shadow Panther, still in packaging but if you're looking to pick up a figure, didn't get price sorry. That is really unexpected. They finally found a home for Shadow Panther, and we are getting some of the Golden Lagoon toys. Hate to bother but how would people in other states get these, they aren't listed on my toys website? 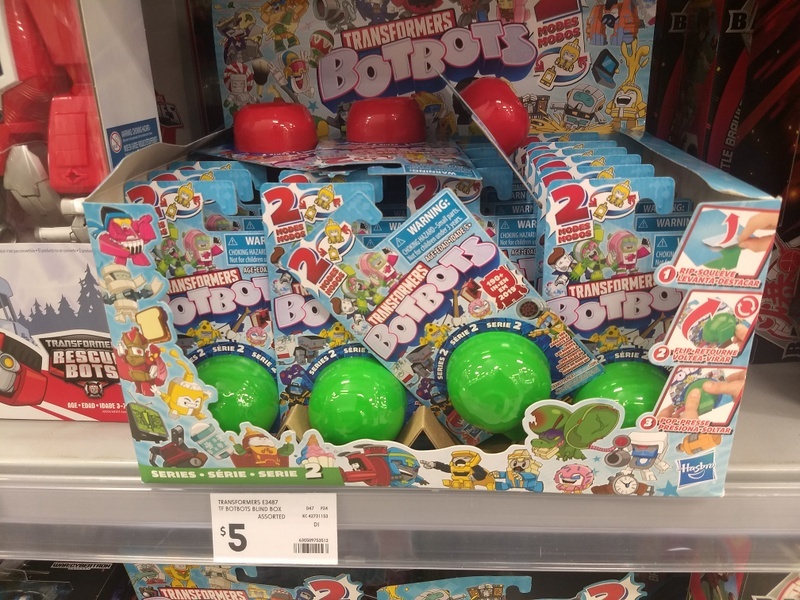 I'm hoping that they do list them on their site for purchase, otherwise a few of us in Brisbane will be getting lots of requests from other fans... or see these cleaned out quickly by toy scalpers. You could always try their contact us section on their website and see if they'll process one for you. 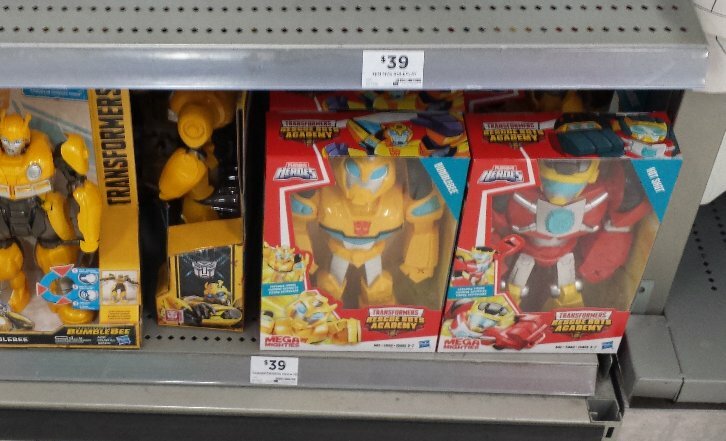 Kmart Sunnybank - the newer Cyberverse 1-step and Warriors, and Rescue Bots. 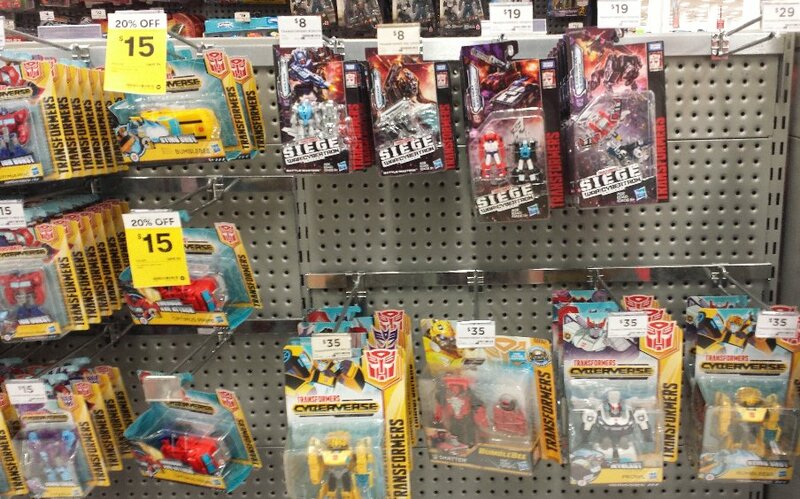 Still no Siege toys (as of last weekend), and almost no Studio Series toys. 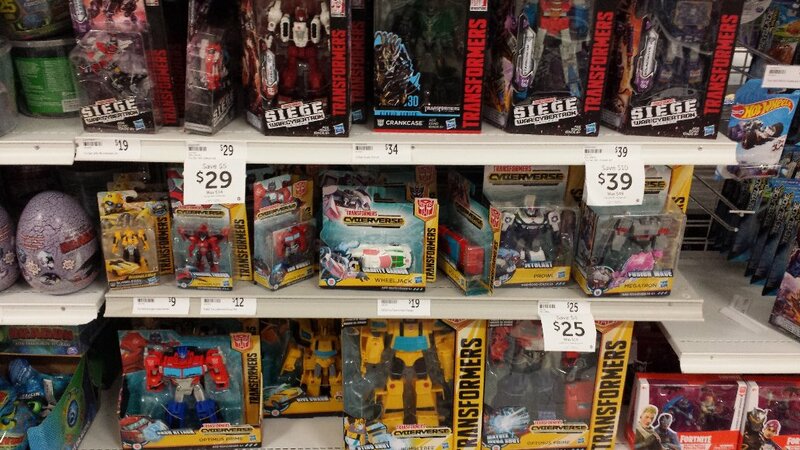 Target Springwood - the newest Cyberverse 1-step, Ultra (Optimus), and a full set of Studion Series w5 Delux, along with Siege Micromasters with one Deluxe (last weekend). 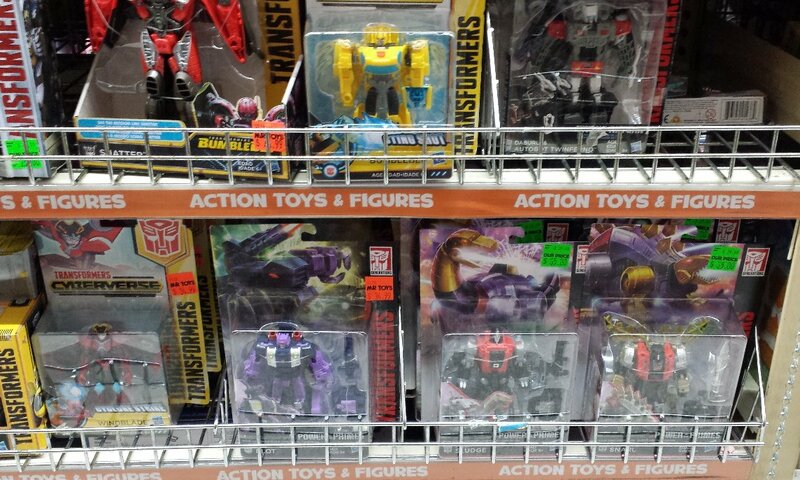 Kmart Garden City - Siege Voyager and Battlemasters, along with the newest Rescue Bots (including Hotshot boat and the minor redeco Bumblebee car). 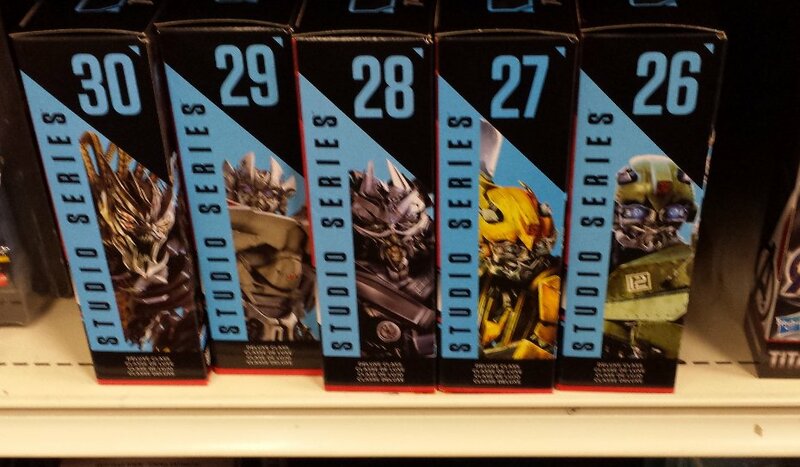 Plus, Studio Series Deluxe w5 and the newest Cyberverse 1-steps (Wheeljack & Hotrod). 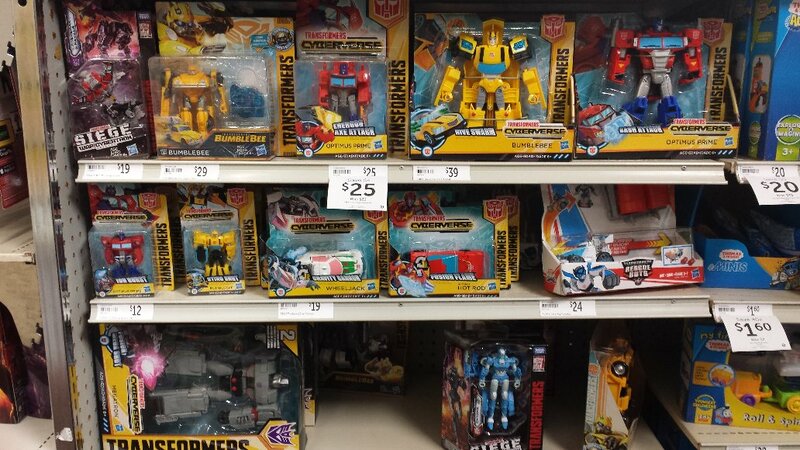 Target Carindale - Siege Deluxe and Voyager for the sale, as well as the Micromasters. 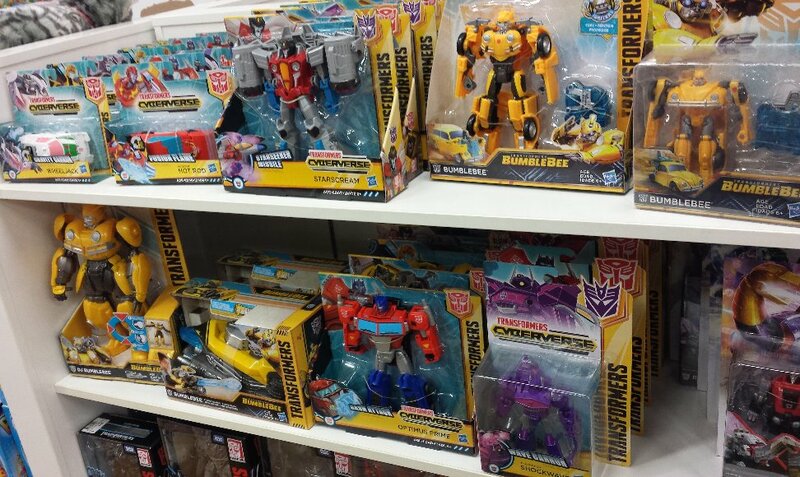 Plus, the newest Cyberverse Warriors (with Prowl), Ultra (Optimus), and Ultimate (Bumblebee). 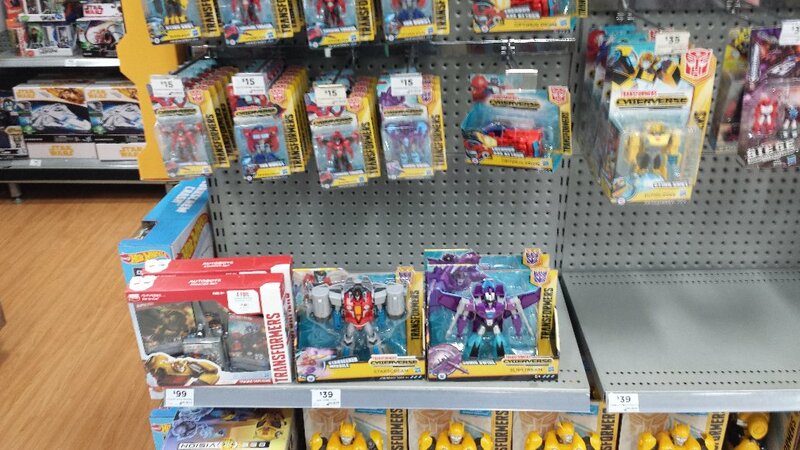 BigW Carindale - Finally found the Cyberverse Ultra Slipstream (it was supposed to be released with Optimus, but I think there must have been a revision wave that doesn't have Slipstream, as Optimus would normally be the character that goes first). 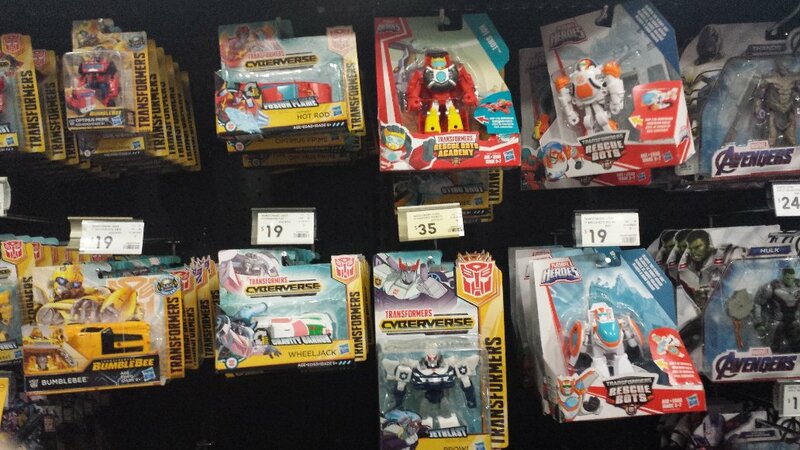 They also had the newish Rescue Bots Mega Mighties, as well as Cyberverse Warriors and 1-steps. 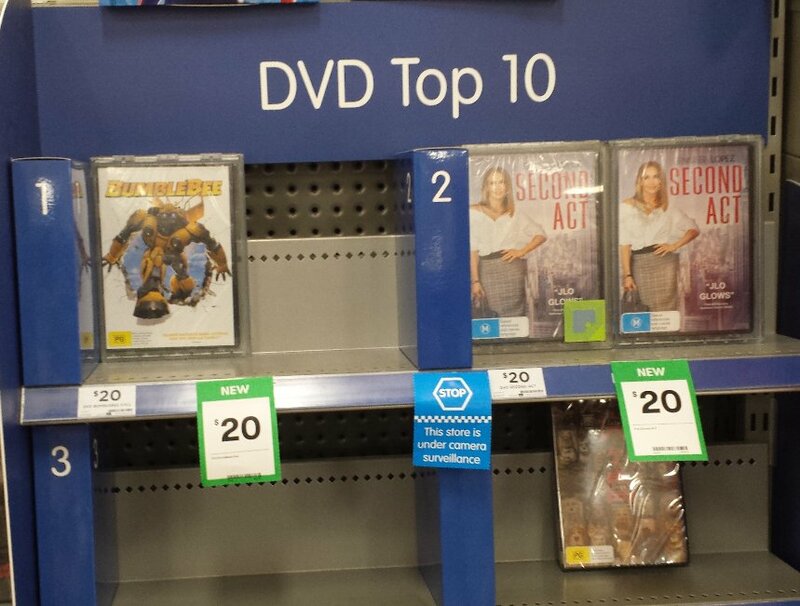 I also found one copy left of the Bumblebee movie on DVD (BigW's exclusive version), taking up number one spot already on their top-ten shelf. 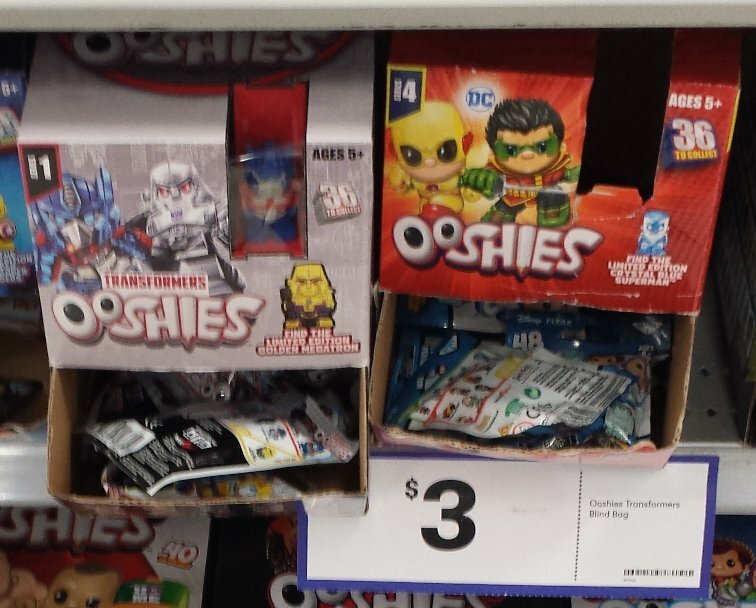 Also, still plenty of Ooshies still in stock (single packs and 7-packs). 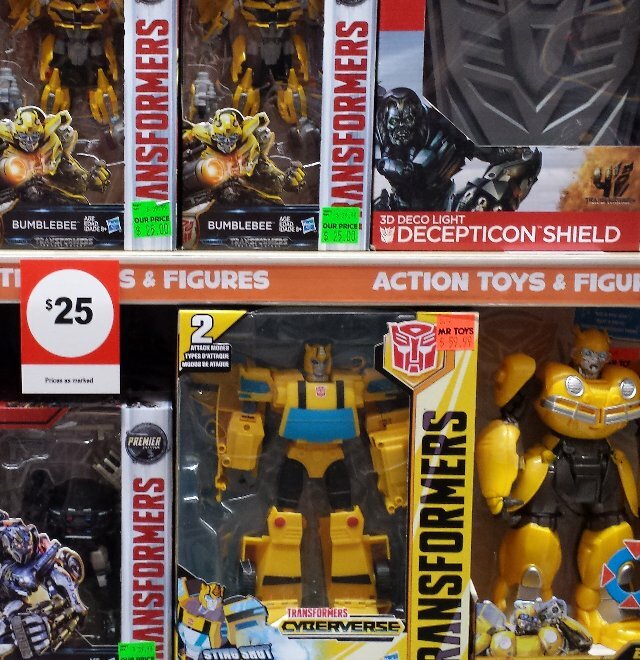 Myer Carindale - Had the new Cyberverse Ultimate Bumblebee (alongside wave 1 Optimus and Megatron), Ultra (again, only Optimus) and 1-steps, plus a heap of POTP Deluxe and Voyagers, that were some of the harder ones to find last year. 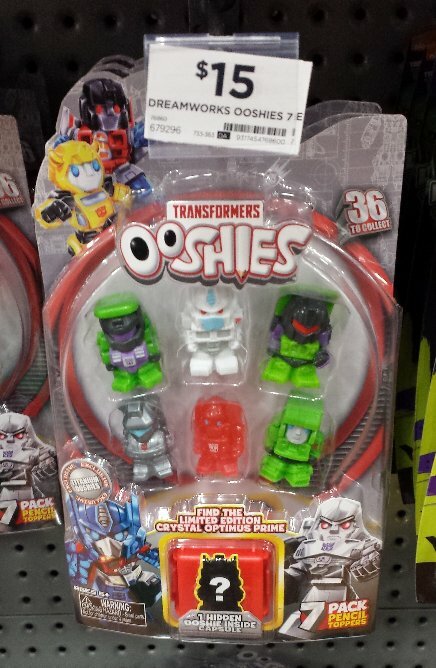 And Ooshies in a different part of the toy section. That's interesting... I'll have to look out for it, and see if it is worth $11. The Optimus toy looks official... but I'll have to see who produced it on the back of the card. 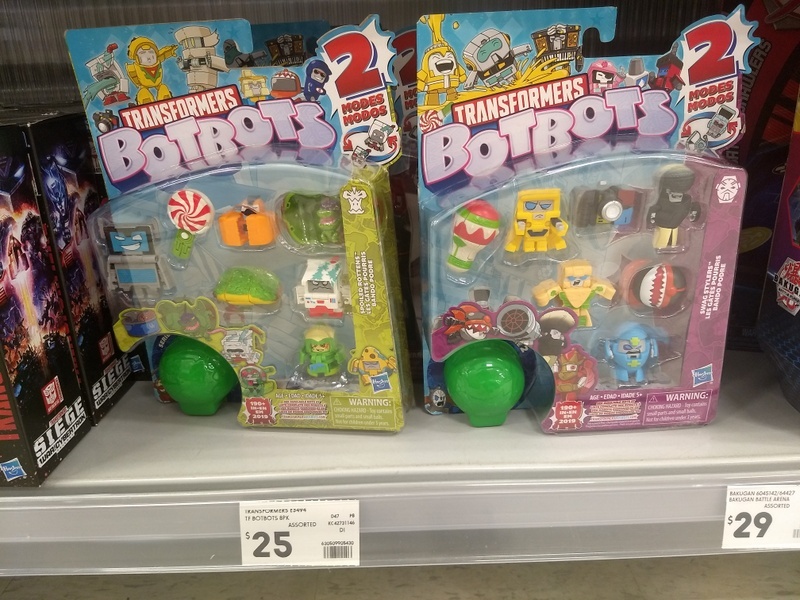 It will be very newsworthy if it was produced by Hasbro as an official Rescue Bots toy. 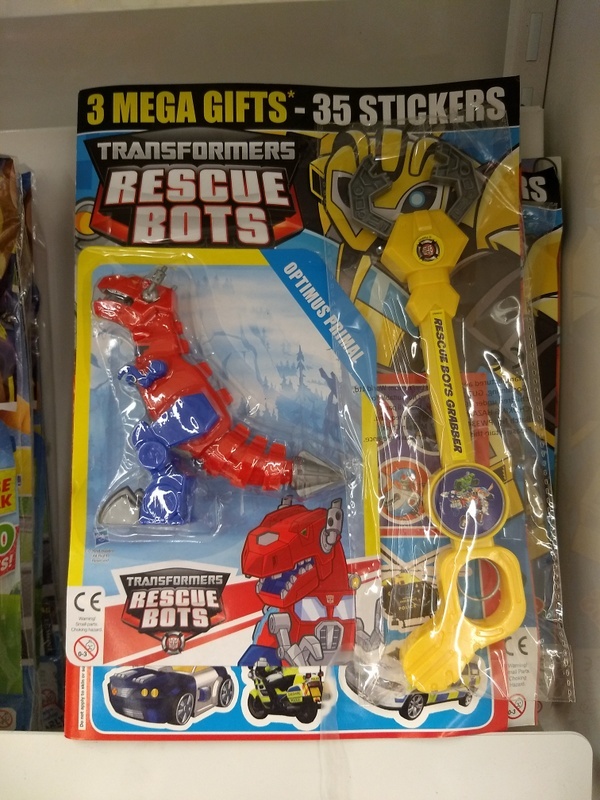 It doesn't look like it is promoting the Rescue Bots Academy (this year's series), so it is weird that it is of the old "Rescue Bots" series. 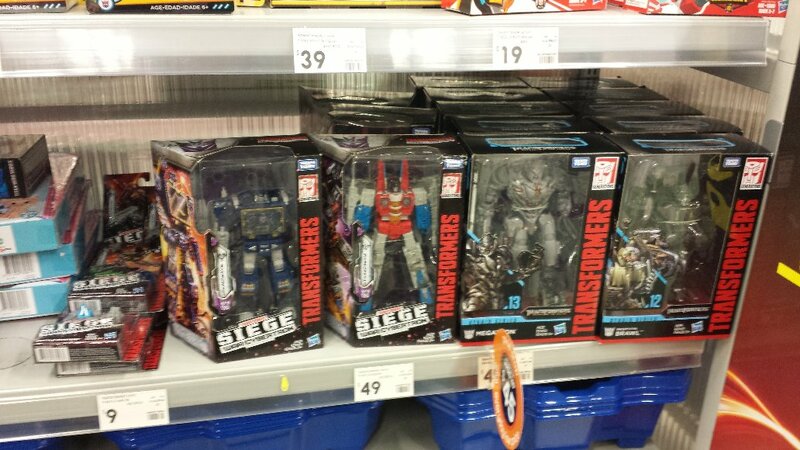 Logan Hyperdome Toy World has had the Siege Wave 1 Voyagers listed as "Low Stock". The only one in QLD. So I wandered down to have a look. Turns out they have entered it incorrectly. Don't know why they can't change it.